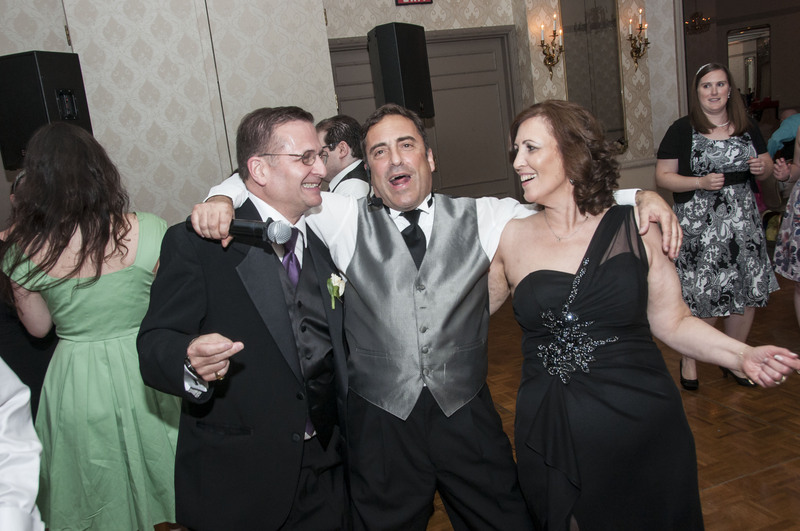 The DJ Connection – Entertainment for all Ages and Events – ARE the entertainment people in the Delaware Valley including South Jersey and Philadelphia since 1978. We know this day is a very special ‘once in a lifetime’ event for our wedding couples. 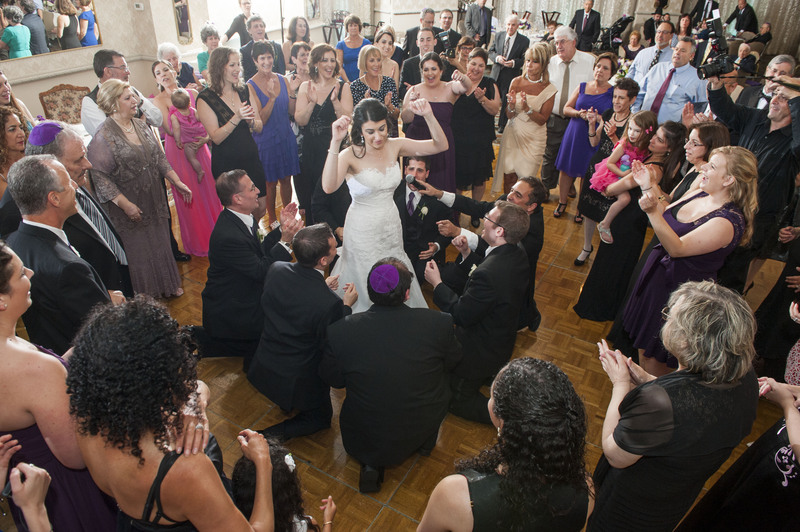 We want you to have the perfect day that reflects who you are and honors the momentous occasion this is. You tell us what you want and need and we will deliver the very best! 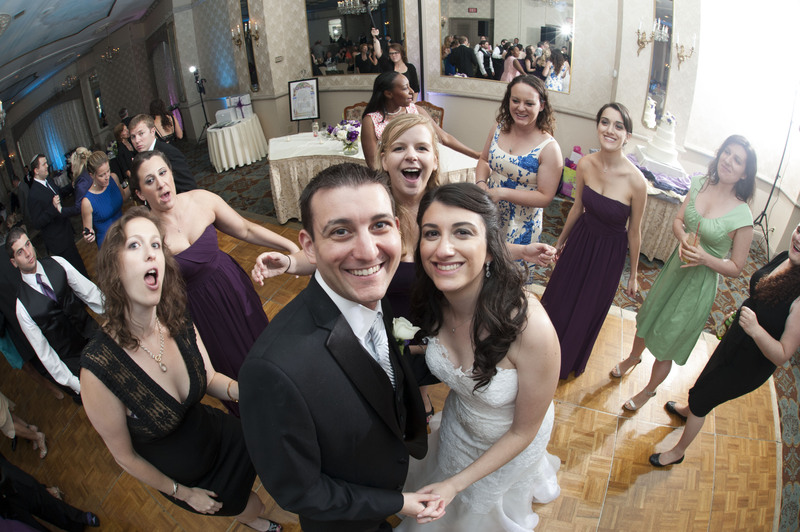 Our packages suit weddings of all sizes and styles. Services include: DJ’s, MC’s, party lighting, and a lighted DJ booth for that personal touch. 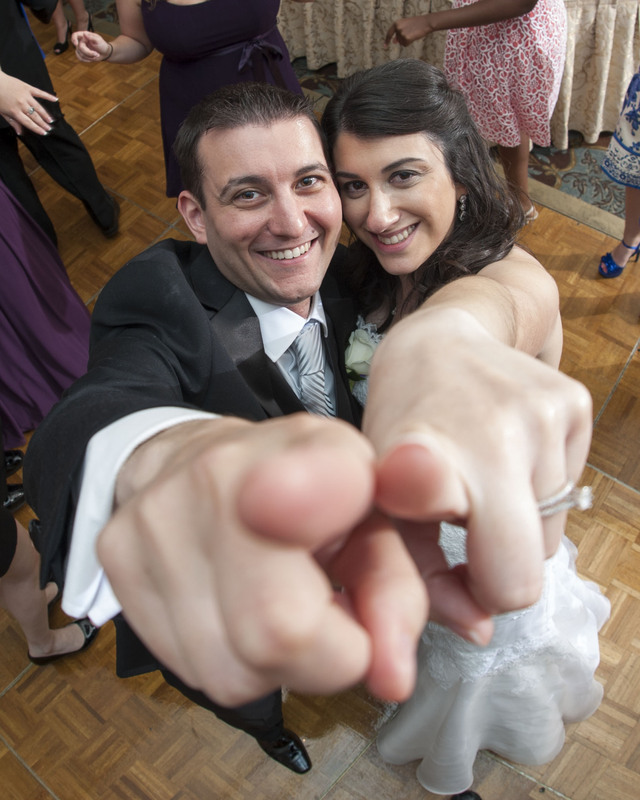 Call today and one of our highly trained DJ Connection consultants will help make your wedding day unforgettable. We understand that every detail of your wedding entertainment is critical and our personal service will ensure your day is picture perfect. Whether you want your day to be elegant, soft and sentimental or a blowout wild celebration, The DJ Connection – Entertainment for all Ages and Events – can accommodate any request and get the mood and vibe just right. 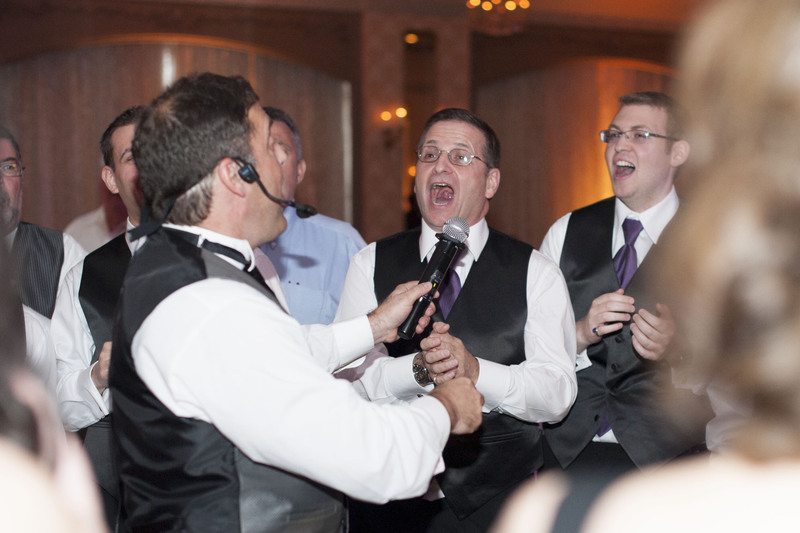 We are your one stop wedding entertainment provider – from entertainment to planning and much more. By using our wedding event planning services, we can invite our trusted partners to offer other services like videography, flowers, limo services, wedding cake creation and photography. We have been involved in the wedding business for 38 years and will use our expertise and skills to make your day just as you envisioned it. Let’s start with a phone call and a face to face meeting to discuss your ideas. You will love our process and all the fun making the plans.